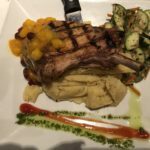 Blu Agave Fort Myers first opened its doors in Cape Coral and now also has a location in Fort Myers. 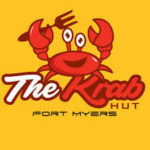 We heard good things about the one in the Cape, so we thought we would give the Fort Myers one a try. We arrived at off peak time so there were not very many people dining that evening. The decor is nice but what one would expect. 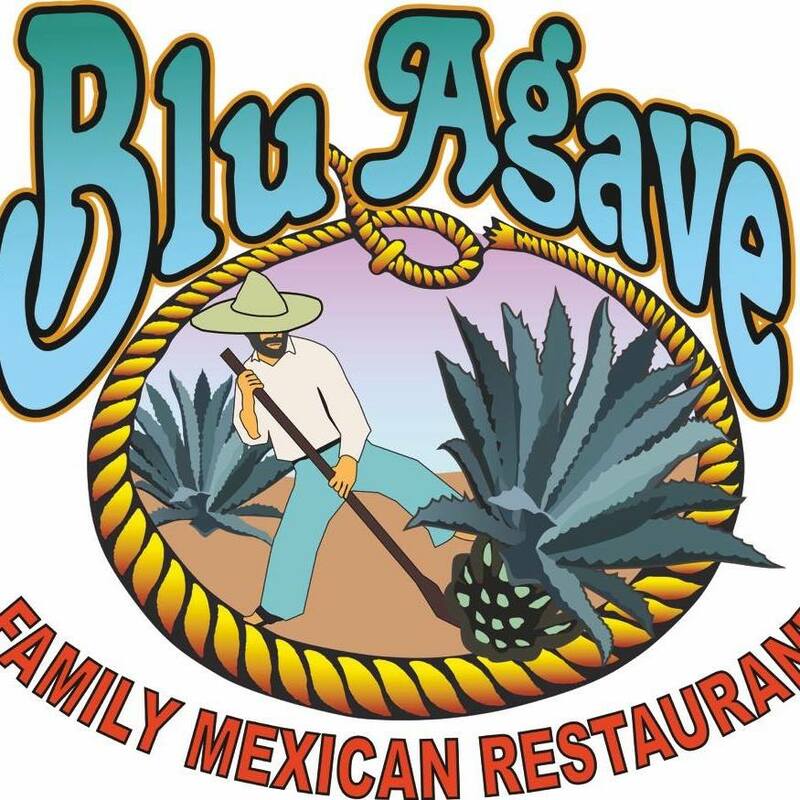 Blu Agave Fort Myers is all about “authentic flavors and excellent style of service”. Our waiter warmly greeted us and took our drink orders. 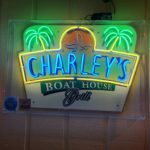 I just had too try one of their Margarita’s and chose the Italian as it is topped with Amaretto. It is only served in the Jumbo size (such a hardship) for $10.25. 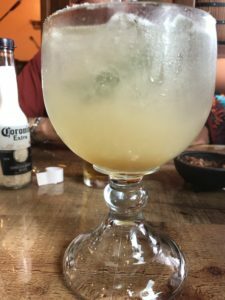 I will give it to their bartender as he made one awesome margarita! We then ordered our food. Fajitas for 2 (steak) $34.50 and Pork Shanks En Mole $14.95. I must say at this point that it took over 45 minutes to get our food. They did keep us in chips and salsa which tasted very good however we were confused as to why it took so long for our food to arrive. Of course, we inquired, and it was explained to us that the chef cooked the wrong entrée and the fajitas had to be cooked all over again. I guess things can wrong in the kitchen, but they were not busy. We should have been told of this rather than waiting on us to ask. It was not like we would not notice the long delay. When the food arrived, while the Fajitas were hot, the Pork Shanks En Mole were only warm as it had to be kept warm while they recooked the fajitas. I did not send it back as I did not want to wait any longer for my food. Despite all this, the food was very good. The pork was very tender, and the beans and rice were seasoned nicely. My dining partners thoroughly enjoyed their fajitas. While the food was very good it was overshadowed by the long wait and lack of explanation.